What happens after the happily ever after? 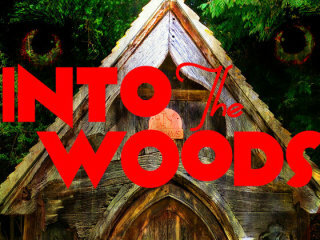 This Tony award-winning musical follows Cinderella, Little Red Riding Hood, Rapunzel and more of our favorite characters in a fractured musical fairytale. Summer Stock Austin is brought to you by students from across Texas who mount several productions with professionals in a one-of-a-kind experience.